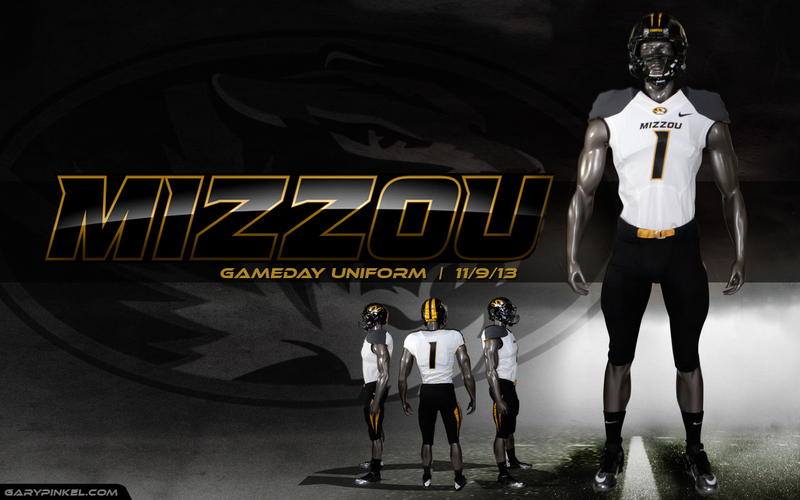 The Mizzou Tigers will run into Commonwealth Stadium in Lexington, Ky. wearing their traditional road whites. Along with its white jerseys with anthracite shoulders, Mizzou will wear its black helmet, which features the oval tiger head on both sides and black pants with gold tiger stripes. The last time Missouri Tigers donned this uniform combination, they took down Georgia 41-26 in Athens.